Updated Saturday January 26, 2019 by NASC Softball. Returning Players - We are looking forward to having you with us again in 2019. Online registration is now open. Regular scheduled In person registration is Saturday January 26, 11am-2pm at Valleyview Community Centre. Keep checking our website for future in person registration dates. You can register ONLINE any time. 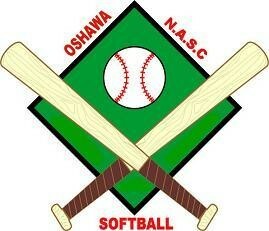 New Players - Welcome to Oshawa N.A.S.C. Softball. We look forward to having you join our organization for an exciting season of softball. 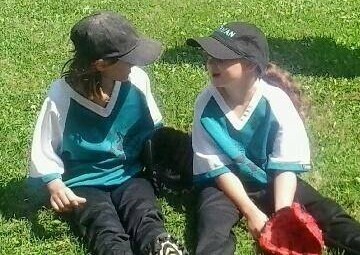 We offer lots of games as many as twice a week, depending on the age of the player, skills and pitching clinics. You may also have the opportunity to play Select Softball and check out your skills against other young players in the province. Our coaches are talented and committed volunteers whose wish is that you have a fun and entertaining summer season. All of this for one low price. Cancellations after May 1 and before June 1 - are handled by each individual Park - be aware that each Park may have a different refund policy in place. The League will hold back the League portion of the registration fee which will be non refundable.